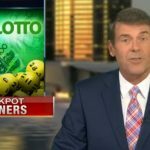 Are you interested in playing some of the popular lotteries in the US? Lotteries in the United States are renowned all over the world due to their spectacular jackpots and the variety they have to offer. 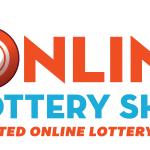 If you want to participate in any of these lotteries, there is no better option you will find than using LotteryBankOnline. 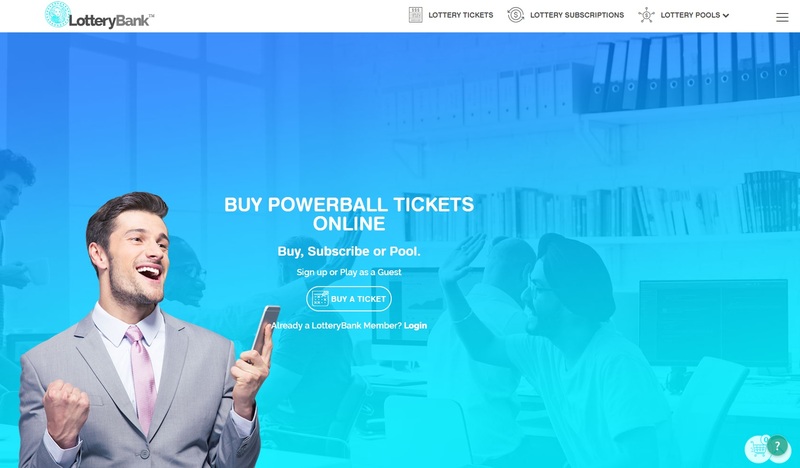 This is a website that enables lottery players to purchase tickets of some of the noteworthy lotteries in the US and is not merely a platform for lottery betting. Currently, the website is only available in the English language and accepts just one currency i.e. US Dollars. 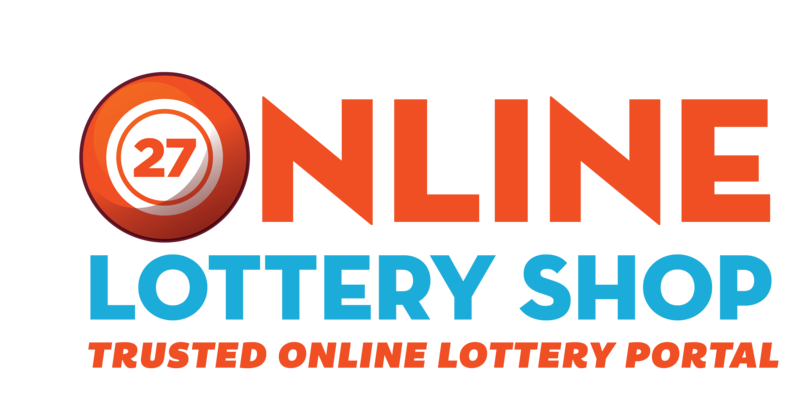 There are six US lotteries that you can play when you sign up at LotteryBankOnline, which include Colorado’s Cash 5, Pick 3, Lucky for Life and Lotto and also two of the biggest lotteries in the United States; Powerball and Mega Millions. One important thing to note is that LotteryBankOnline doesn’t send you a scanned copy of the tickets purchased on your behalf. The signup process at the website is quite simple and straightforward and you have to follow three basic steps to get started. First things first, you need to register with an email address or you can also use any social media account such as LinkedIn, Facebook or even Gmail to sign up. After you have completed this step, you can choose the game of your choice. LotteryBankOnline gives you the option of selecting the numbers you want to play or going for Quick Pick i.e. allowing a machine to choose the numbers on your behalf. Now, you just have to wait for the draw to happen and the results to be announced. A good thing about LotteryBankOnline is that it updates the draw results continuously. Also, you can also get notifications via email, which makes it even more convenient for the players. Coming to payment methods, LotteryBankOnline has offered five methods of payments to its users, which include PayPal, Visa, MasterCard, Maestro and American Express. No specific amount has to be deposited in order to start playing. Another notable thing about LotteryBankOnline is that the minimal cost of playing at the website is $1, which is the price of the ticket for several lotteries. It is also worth mentioning that the website charges no commission from the players, which can be a huge plus. Also, no minimum withdrawal limit has been imposed on the players for now. It is a given that players will have questions when they visit a lottery website. In fact, those who are new to the lottery may also encounter some trouble in navigating or they may have some concerns or complaints. This is when LotteryBankOnline’s customer support service comes into play. Every single page on the website provides a link to their customer support options. The best thing about it is that they provide assistance round the clock, which means 24/7. No matter what day or time it is, you can get the help you need. Your customer support options include getting in touch via email, using an online form or contacting them through social media network. LotteryBankOnline has made the effort to hire properly trained and skilled agents for resolving any kind of lottery questions or issues the customer may face. It also entertains complaints and requests because it is focused on building long-term partnerships with its clientele. Every single lottery player is aware that online lottery pools can increase their winning odds considerably. 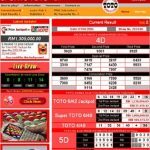 LotteryBankOnline gives its patrons an efficient and easy method to make lottery pools and use them for playing their preferred lottery games. Some other names that are often given to lottery pools include syndicates, lottery clubs, lottery community etc. In simple terms, people come together and pool in their cash to buy a large number of lottery tickets. If any of the ticket wins, the prize is shared by all members of the pool. LotteryBankOnline allows its players to make lottery pools with their friends, family, acquaintances or even with other players on the website. This is very convenient as it means you don’t have to go anywhere to make a pool and boost your chances of winning the jackpot. Lots of lottery players enjoy participating in every single lottery draw. If you are a player who doesn’t like to miss out on a draw, but don’t have time to check for one regularly, LotteryBankOnline provides a useful web-based lottery subscription service. Not only can you buy your subscription, but can also renew and control it with ease. This is a way to ensure that you never miss out on your jackpots and the rewards are also paid automatically so a lottery subscription can help you save time and energy. At LotteryBankOnline, you can subscribe for a subscription service that lets you enter into draws for up to 52 weeks thereby letting you participate in the same games with expediency and convenience. If that’s not enough, the website also gives you the tools needed for increasing your winning chances. You can enjoy facilities such as ticket tracking that helps you know how your numbers are doing. Automated pool invitations are also an option at the website, which are sent via email or social network. Apart from that, LotteryBankOnline is secured by Google Safebrowsing, which means that there is no unauthorized content on the website and it can be safely used without any security risks. Hence, you can use LotteryBankOnline for playing some of the best US lotteries.